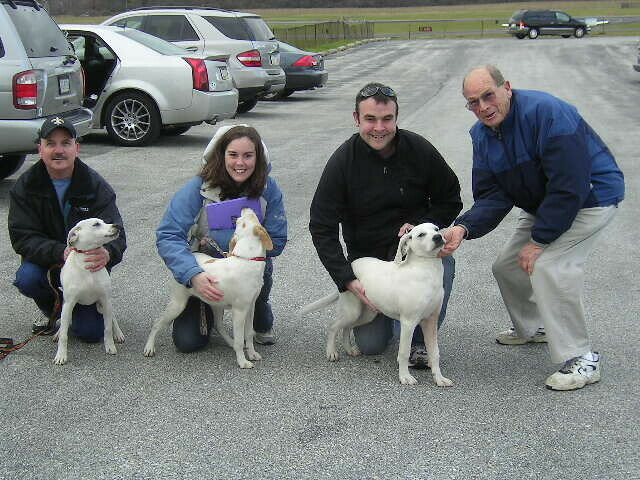 These four young dogs, all found wandering as strays, had been taken to the local shelter in Roxboro, NC. The shelter is very overcrowded and funds are very limited. The unlucky ones who don't make it out face a gas chamber. Rhonda with Chances Angel Rescue & Education does an amazing job pulling as many at risk dogs as she can, and finding them safe places to go. 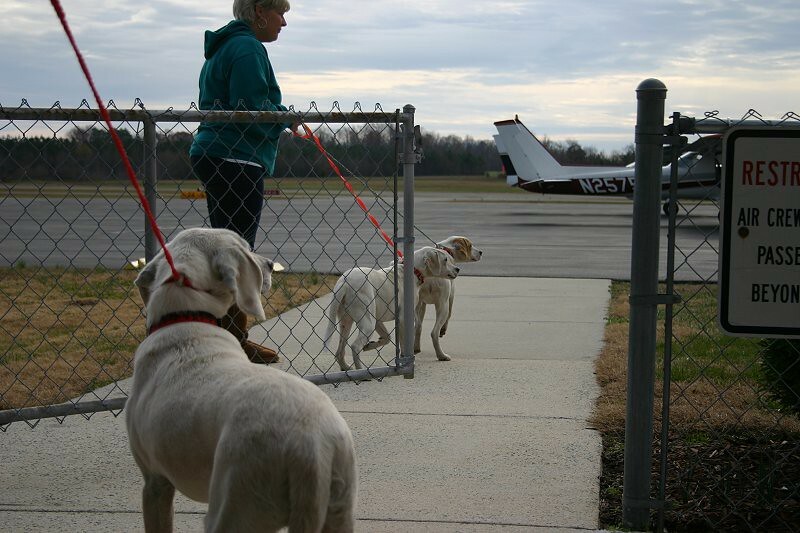 Today, a total of eight lucky pups boarded two planes in NC and made life-changing flights to Philadelphia. 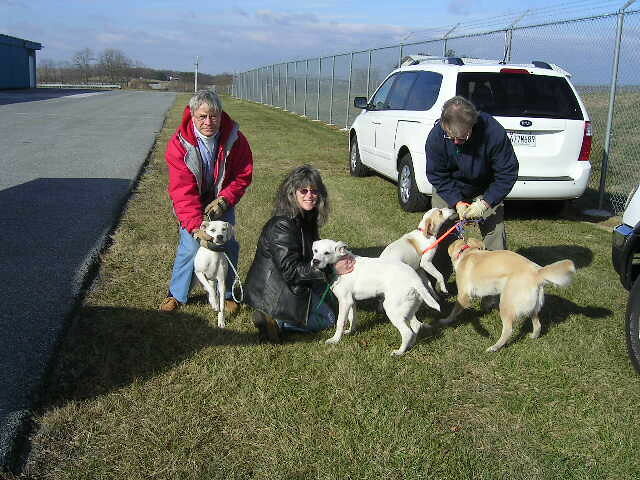 There, the volunteers at Home at Last Dog Rescue will foster them until lucky families find and adopt them. 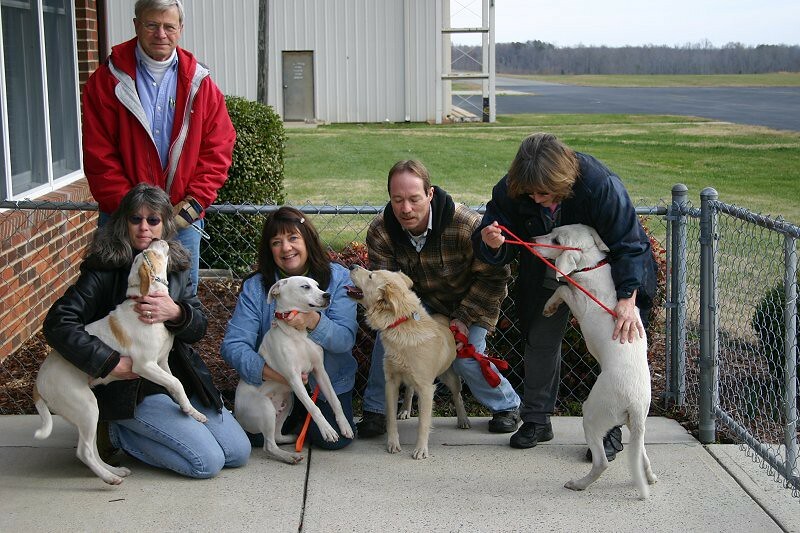 Team Mutt Muffs John and Michele meet Obi, Yoda, Clair and Tinkerbell at KTDF (Roxboro, NC). 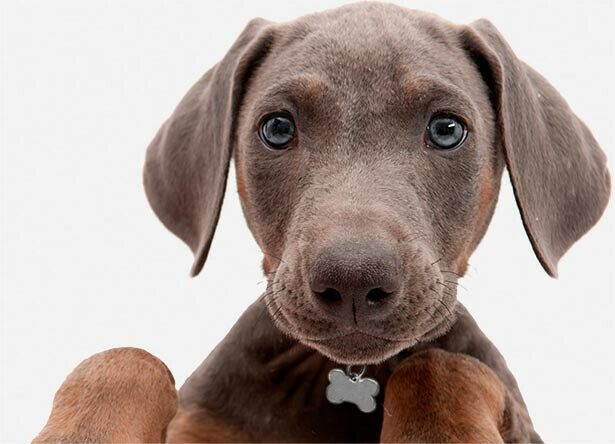 They are young, healthy, loveable dogs. The trauma from where they've been makes them so very grateful for any human attention. They just want to be loved. Obi, Yoda and Clair about to load up and fly to new homes. Compared to the last flight, this one was as smooth as glass. We arrive at KDMW (Westminster, MD) and rendezvous with pilot #2 Elliott. 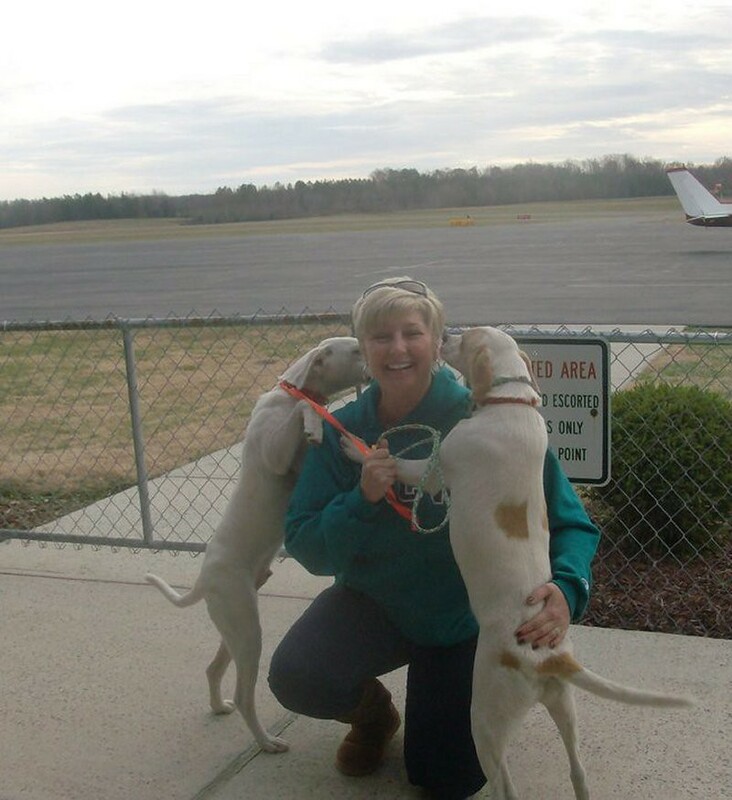 Elliott flew the darlings on their last flight of the day to meet their new foster families. Everyone arrives safely at KLOM (Philadelphia, PA). Rescue volunteers pose with the dogs. Pilot Elliott is on the far right. Another Pilots N Paws mission complete and four more lives saved.